Heyo all, here with another GymJam and Tip of the Week. What’s a GymJam? It’s pretty simple, but a GymJam is a hype song or a song that gets you pumpin’ at the gym, kinda like your own personal cadence for that next lift, set, or on your way to the gym. 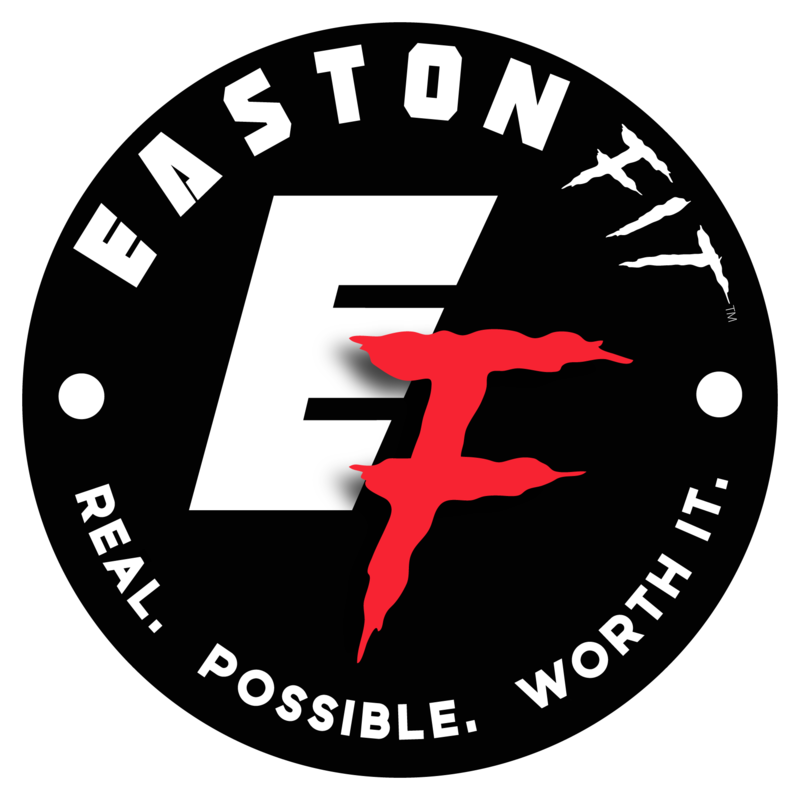 Every week we will be picking a new song that we feel furthers the pump and raises the intensity of the workout or even powers you through everyday life! Whether it be driving on your way to way to work, on your way to the gym, or your about to smash that next interview, use the GymJam as a tool to power you up and rejuvenate your mind for intensity and greatness. This weeks GymJam is a little more mellow and a little deeper for me. 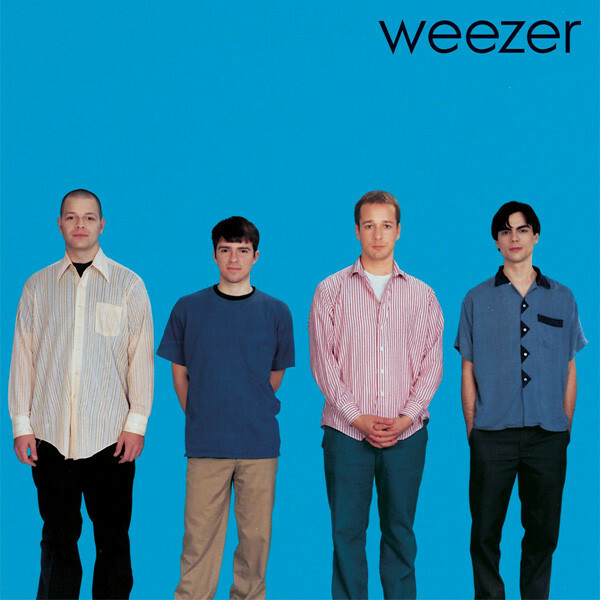 This week we’re taking it back, way back and going with “Say It Aint So” by Weezer. This song is one of Weezer’s first hit singles and if you’ve heard it before it definitely deals with some darker topics. I think this song means something different for everyone, however, I think most can agree it speaks of loss, heartache, and deep rooted issues not yet dealt with. For me, it’s always been a song of loss and a way to release feelings and frustrations. Loss of friends, girlfriends and loved ones, they all have the same feeling of frustration and helplessness. Speaking to the above description of the GymJam nature, this song definitely wouldn’t seem to be within the category, but on the contrary, I believe this song to have a lot powerful emotions, a bridge and an outro that could help anyone climb any metaphorical mountain in their way. Like I’ve stated before, I can listen to just about anything, and this song has the potential to motivate and push you even as it’s emotions seem to bring you down at times. Take a listen, and see if this song can help you overcome that next set or let go of those feelings holding you back. As you can tell by the song choice of this week’s GymJam, life isn’t always sunshine and daisies. Today my dog, Titan, was taken to the vet when my mom called and said he looked like he was deathly ill and wouldn’t move. The vet said he had only 25% of his white blood count left and it looked like he had internal bleeding. Titan was MY first dog and one of my best friends in this whole world. He found me at a time when I was down and out, confused, and destructive with my habits. He’s a German Shepherd-Akita mix, and if you know me, I love German Shepherds. The day I met him my girlfriend at the time told me she’d found a dog at work that was a shepherd and I needed to come see him right away. I drove over and opened the door and he walked right up to me wagging his tail and I dropped to ground and hugged him. I knew nothing about him, and he knew nothing about me but we chose each other in that moment. I’m not the sentimental type and I’m not one to cry or show too much emotion. Basically I can be cold and blunt. But this dog cuts right through me. I don’t know how or why, but I’m sure most pet/dog owners can empathize with how powerful the innocence and forgiveness of an animals love is. He had the most unique personality of any dog I’d met before. He was the type to come up and say “hi”, then go sit in the corner and watch everyone. He was protective and strong, brave, but most of all friendly and loving. My mom gave my 2 dogs, Titan and Siren, another home when my living situation became unstable and I needed a good home for them to be in while I transitioned. As life goes, each new living situation I came to didn’t allow animals, but my mom loved my boys just as much as me, if not more. I’m so thankful that she was able to provide for them and love them like I wanted to be able to. I know they both have brought joy to her life as well. As you can imagine my mom called me this morning crying, asking my permission of what I should do. I feel I made the choice anyone would do to not see their baby suffer anymore. This post is in remembrance of Titan, but even more I hope it’s a reflection of time spent, love given, and the closure of loss. It’s the hardest thing to move forward from someone lost because it’s their spirit, energy, and personality we miss the most. But those things can be held onto in a HEALTHY way. They can empower us, and build us to be more than we are. Those are the templates and building blocks to our newly shaped state of mind. I think when we hold on to those lost in a negative way, like a weight on our ankle, they will hold us down. I won’t move on from this as easily as I write it, but through time I will move forward and Titan will fill my heart with his energy. I hope if you’re going through anything near this feeling that you can find your closure and embody the spirit of what’s hurting you currently in a positive way to make you the strongest version of you yet to come. What a beautiful story. Titan was surely a well-loved friend. So sorry that you lost him.